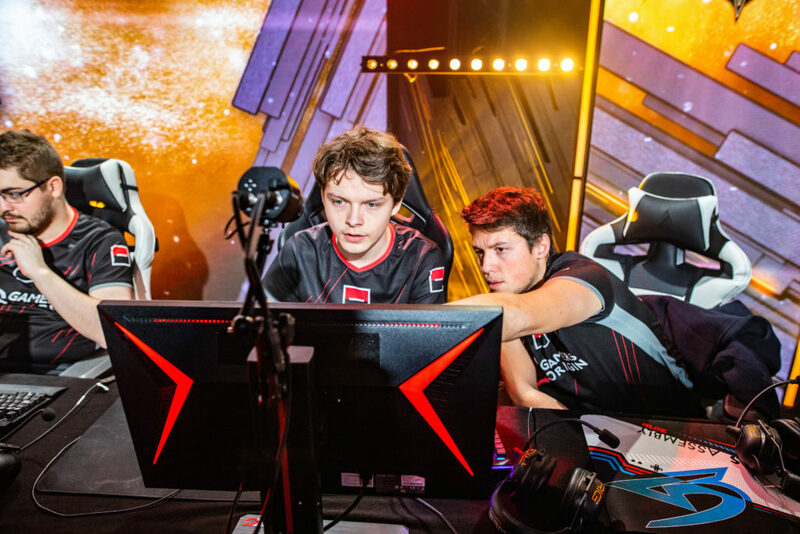 GamersOrigin is continuing its win streak in the Ligue Française de League of Legends thanks to its victories over MCES and Rog Esport. We played our first game of the week against Mon Club Esport, which drawn the first blood with Myw on Caitlyn. However, we slowly took the lead owing to Pride‘s Sejuani and SmittyJ‘s great laning phase. MCES aced us in the Baron pit and managed to come back in the game, but we eventually claimed the win thanks to a 4-0 team fight near the Nashor. GamersOrigin faced Rog Esport for its second match of the week. The 100% LCS Pride and SmittyJ duo did very well on Karthus and Kennen, helping us to take control of the game. The Dutch jungler ended the game with a 9-1-7 KDA, the Requiem – Trueshot Barrage dealing colossal damages among the enemies. We will play against Team LDLC next Tuesday and against aAa on Wednesday, February 6th #GOWIN.